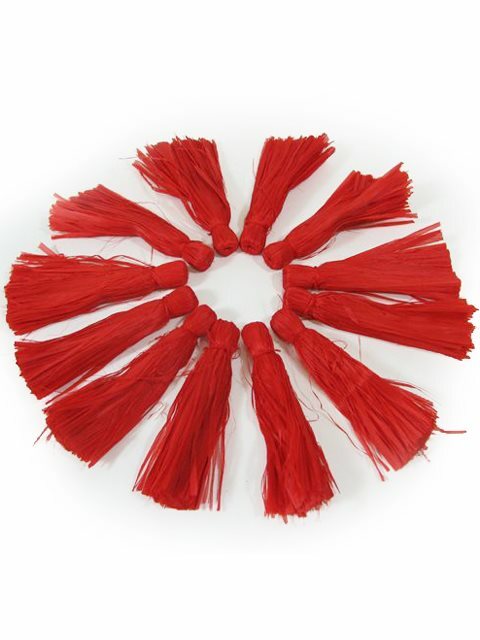 The skirt tassel is used for Tahitian costumes. Natural, Bleach, Red, Pink, Yellow, Green, Blue, Purple, Orange, Brown, Black, Light Pink. Turquoise, Light Blue, Lime Green and Light Brown. *Please acknowledge beforehand that the product may vary in shapes and sizes. *Manufacturing will take 2 weeks.